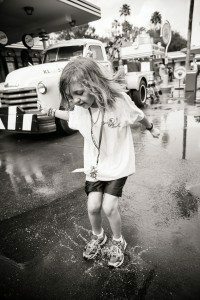 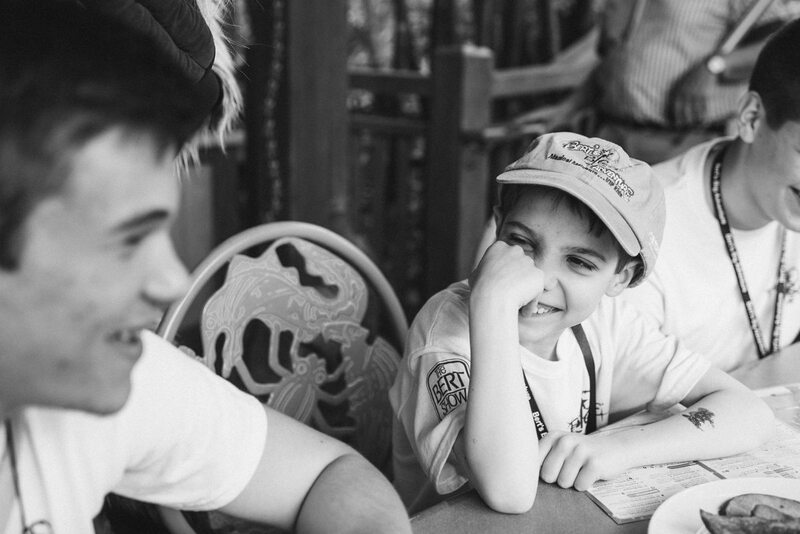 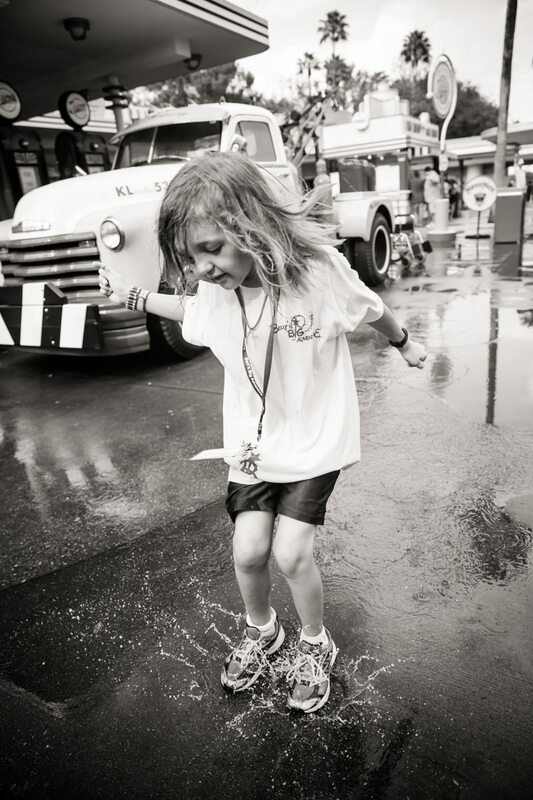 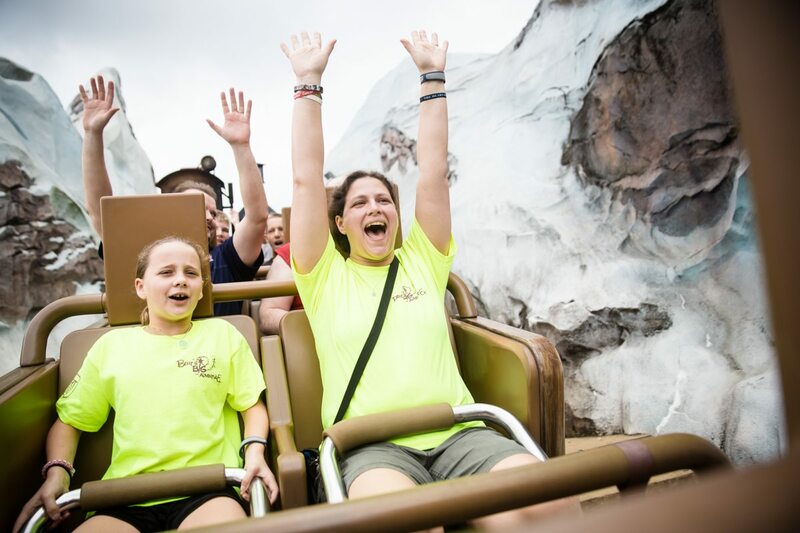 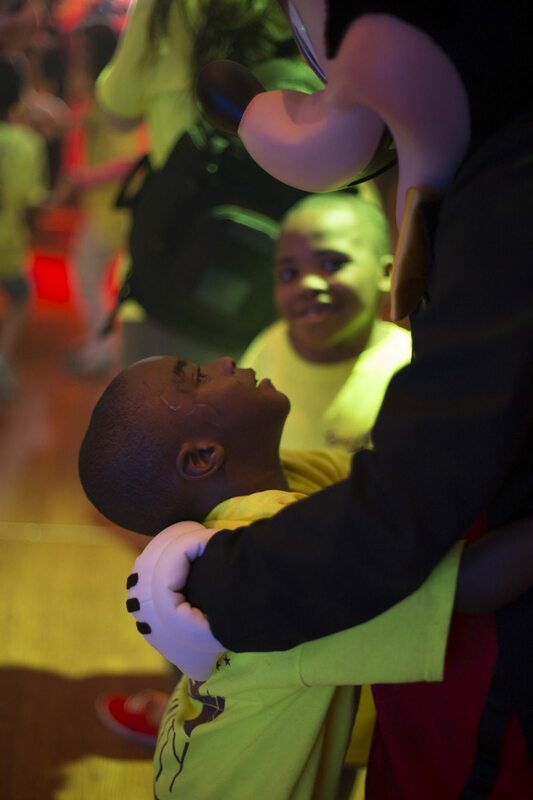 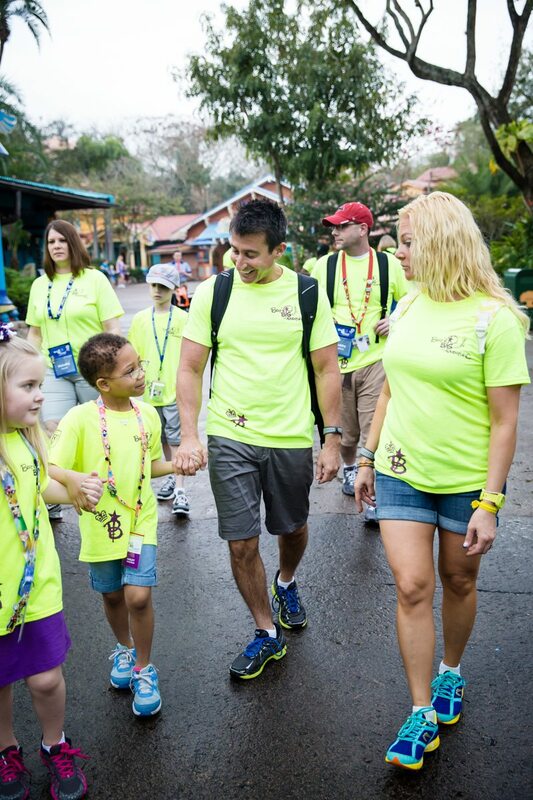 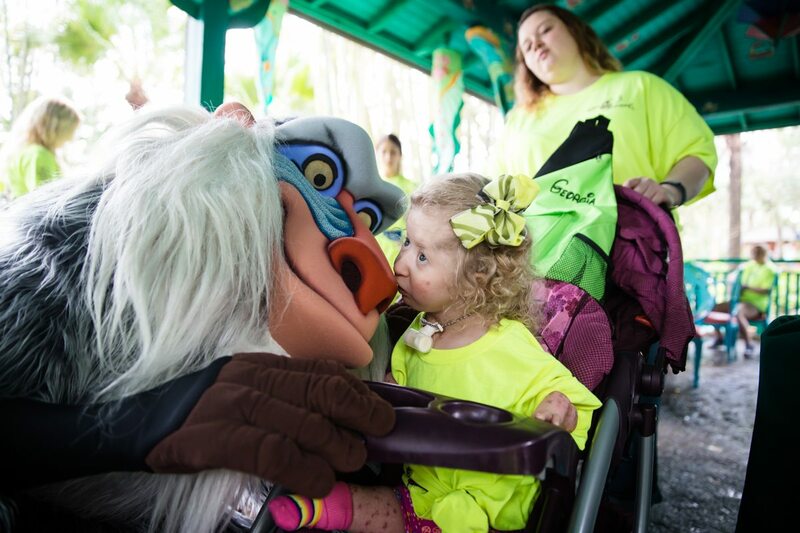 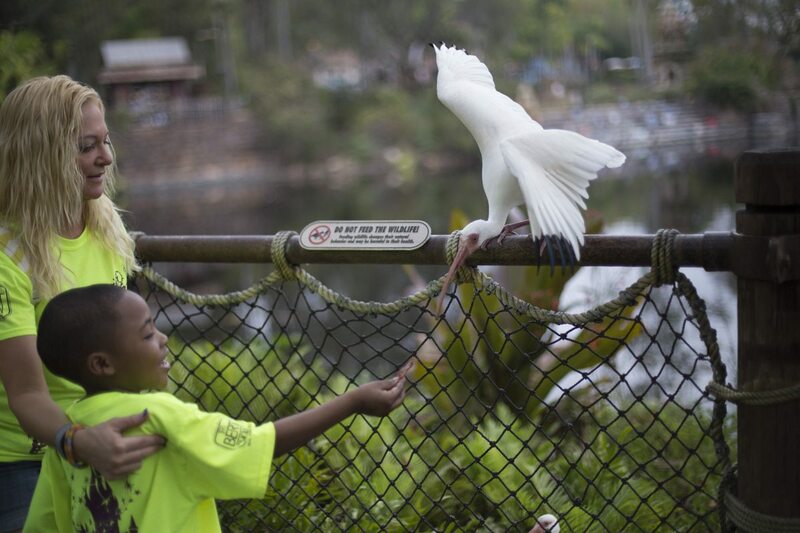 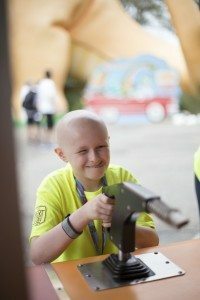 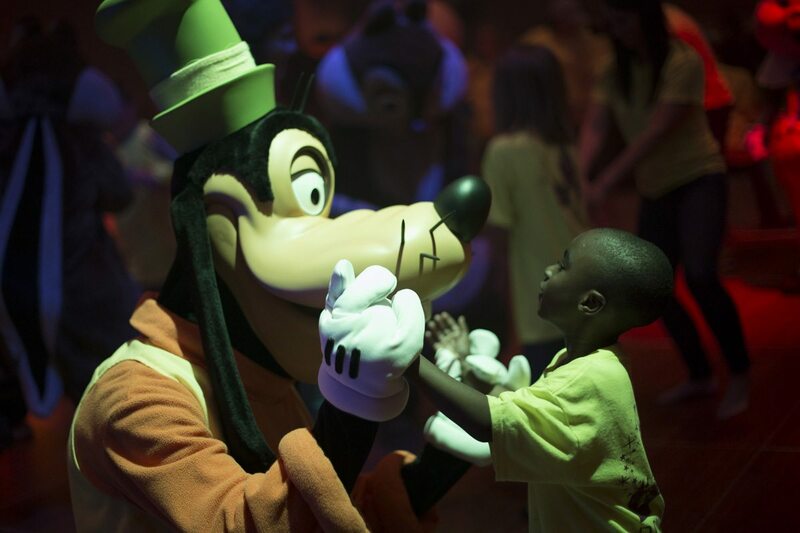 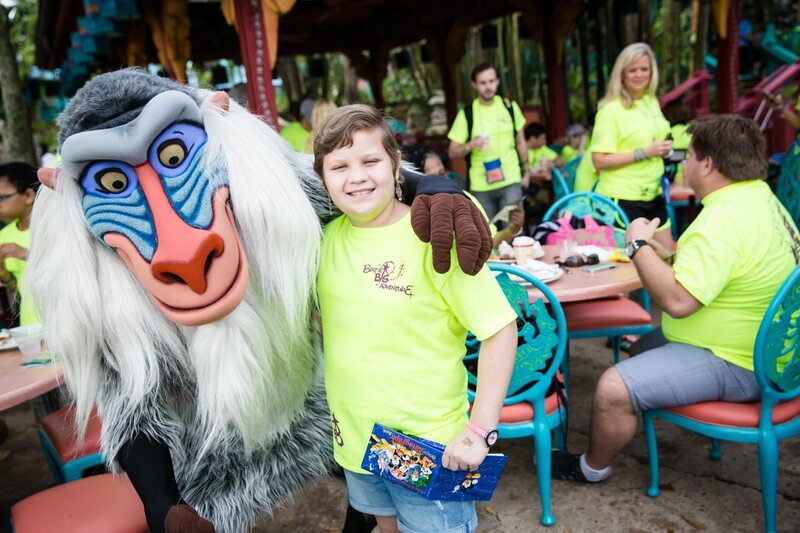 Bert’s Big Adventure took full advantage of the sunshine to make magical moments in Animal Kingdom for these VIP kids. 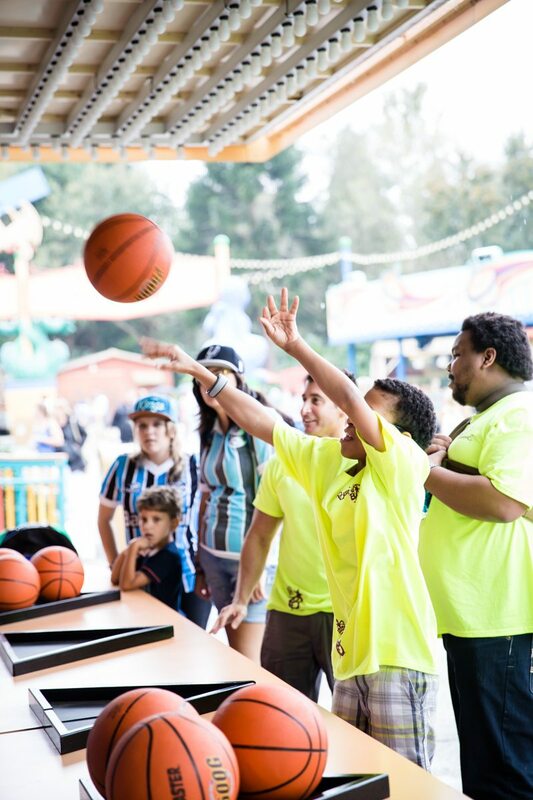 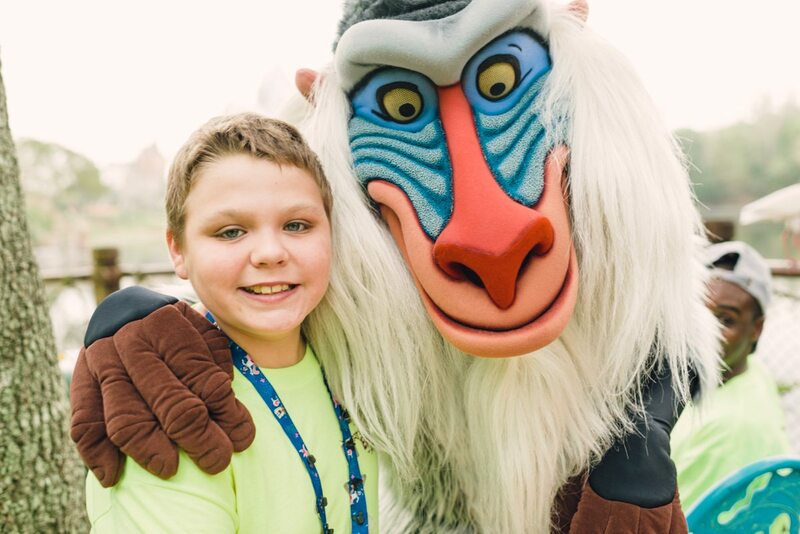 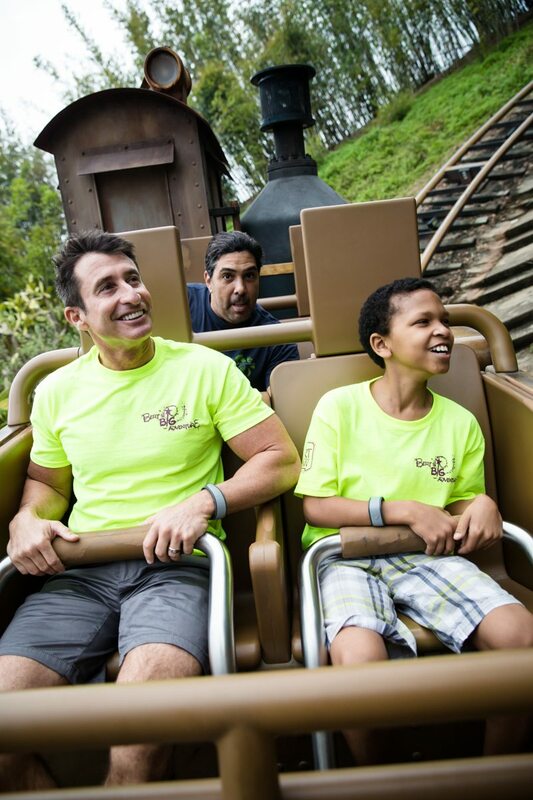 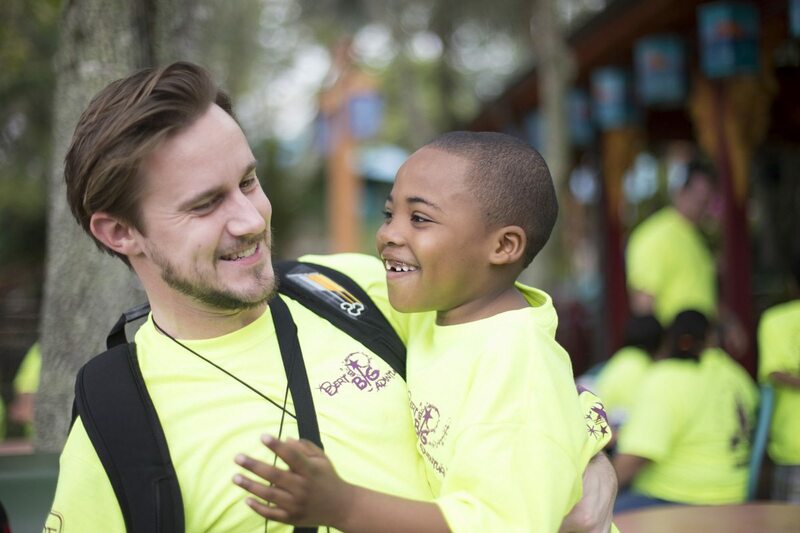 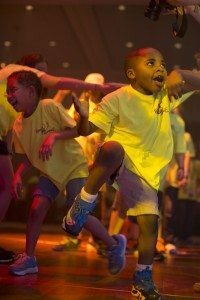 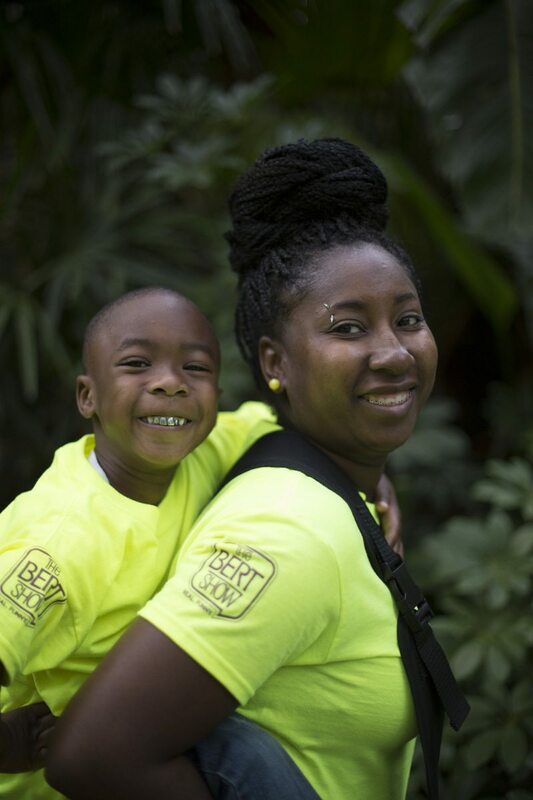 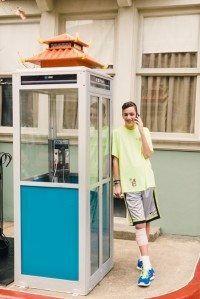 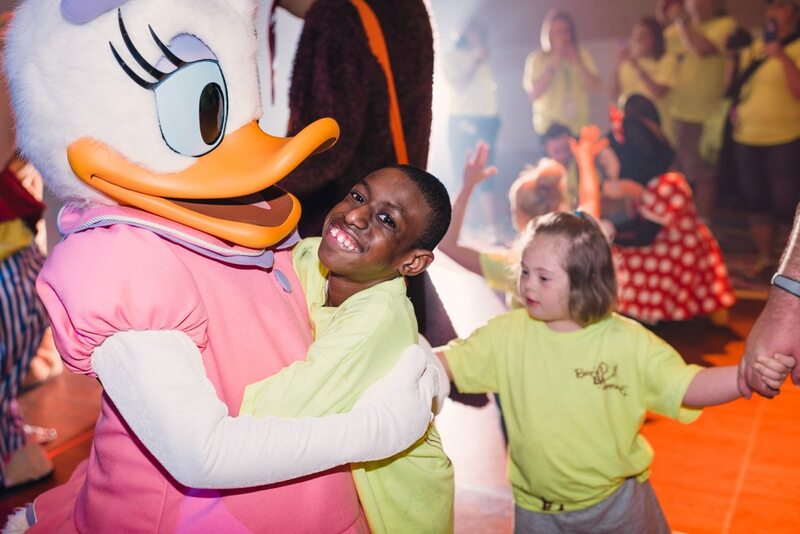 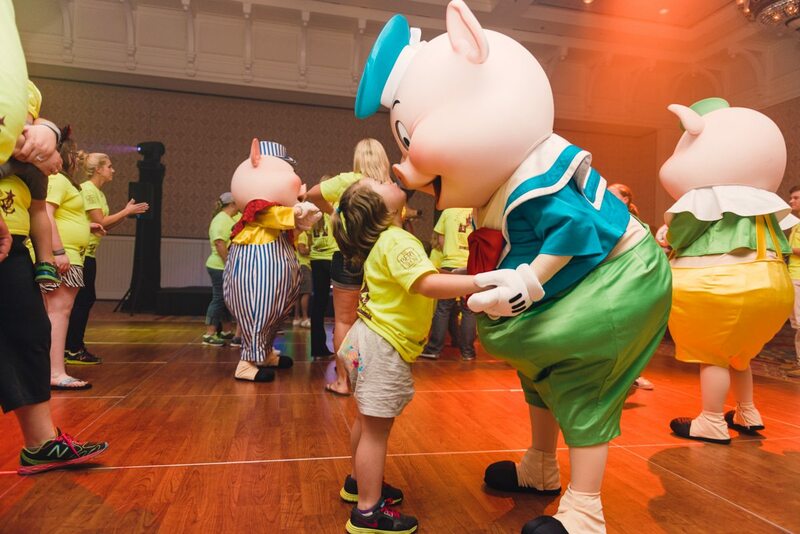 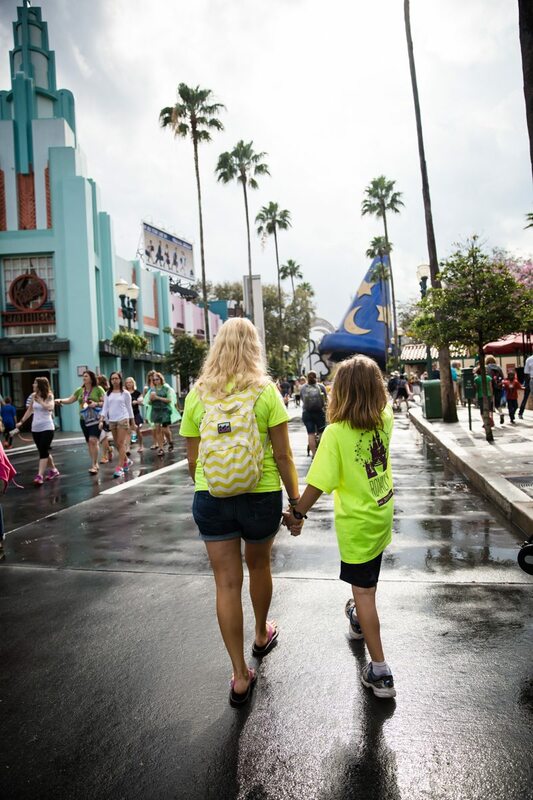 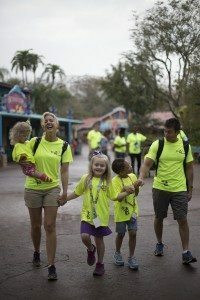 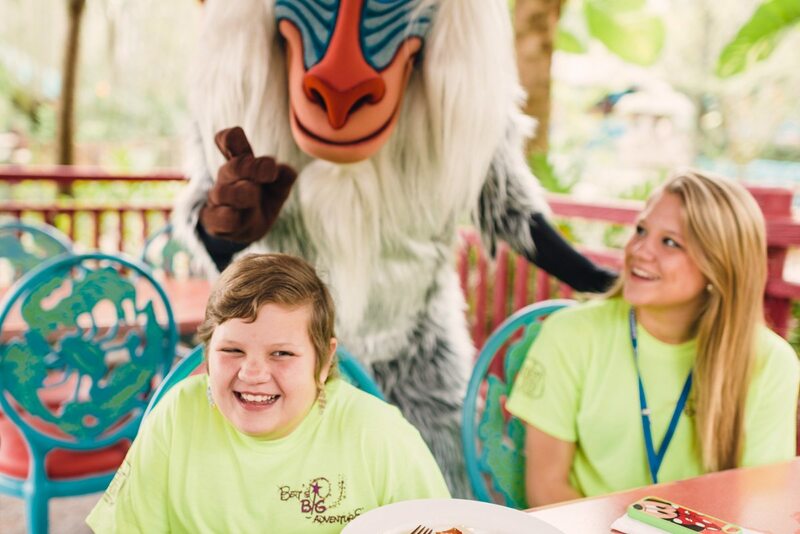 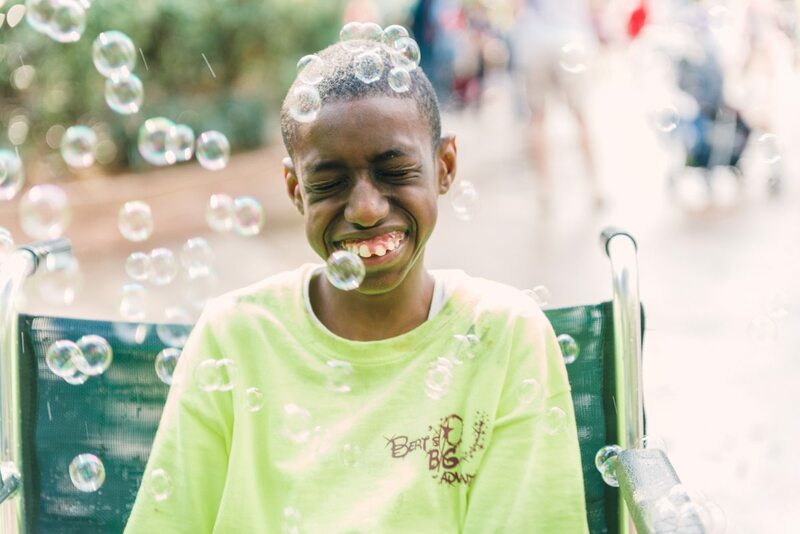 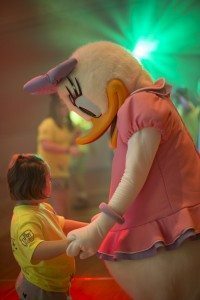 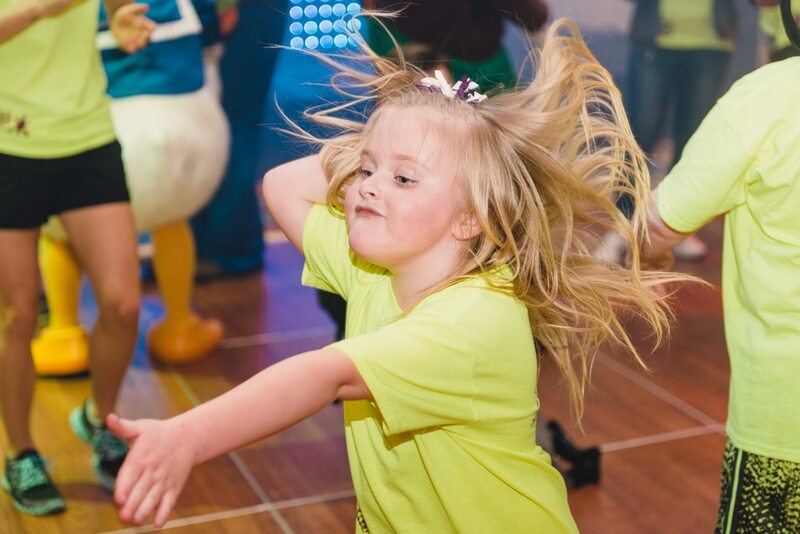 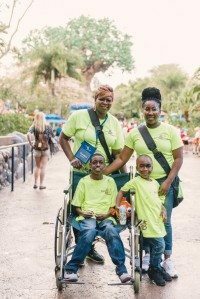 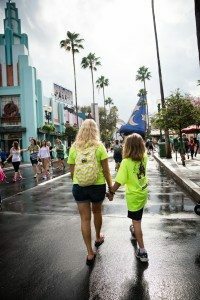 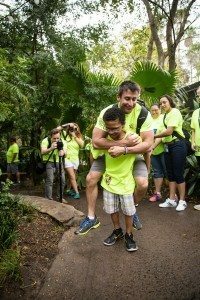 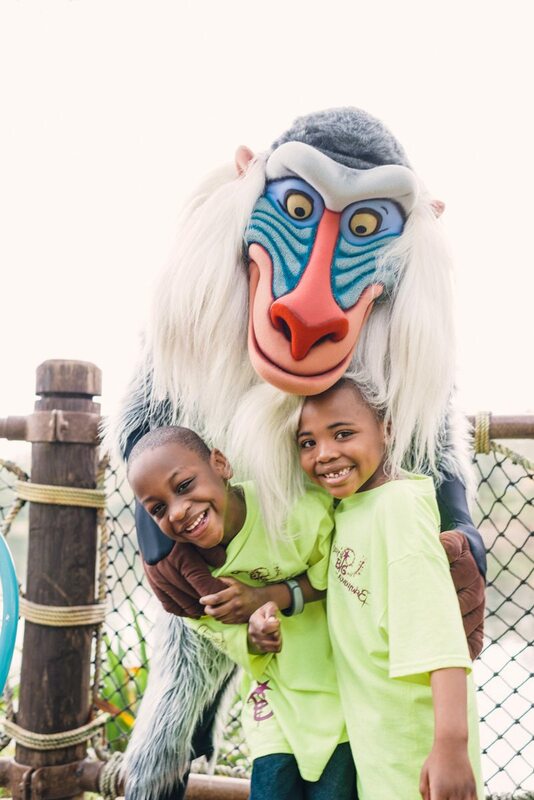 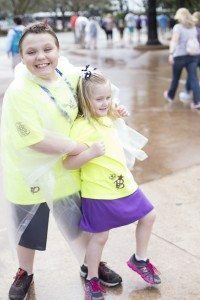 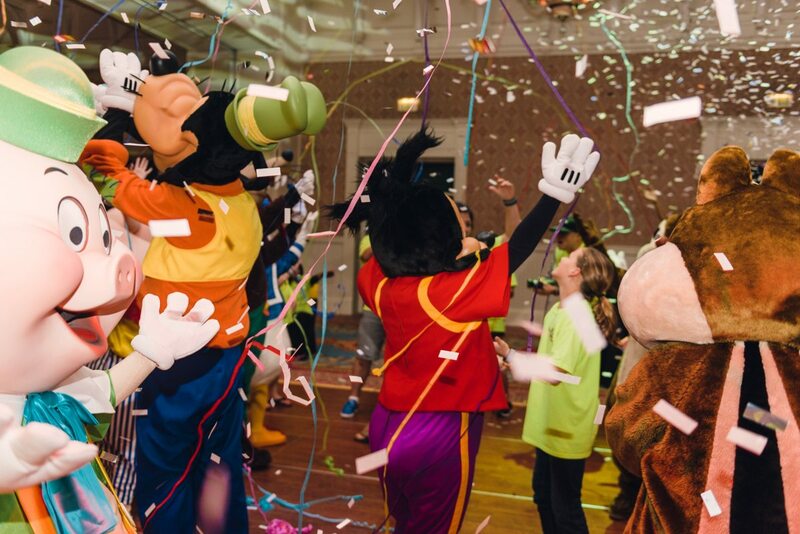 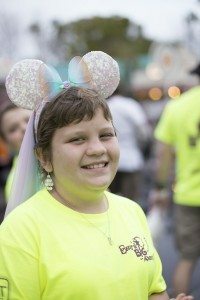 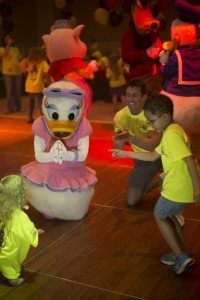 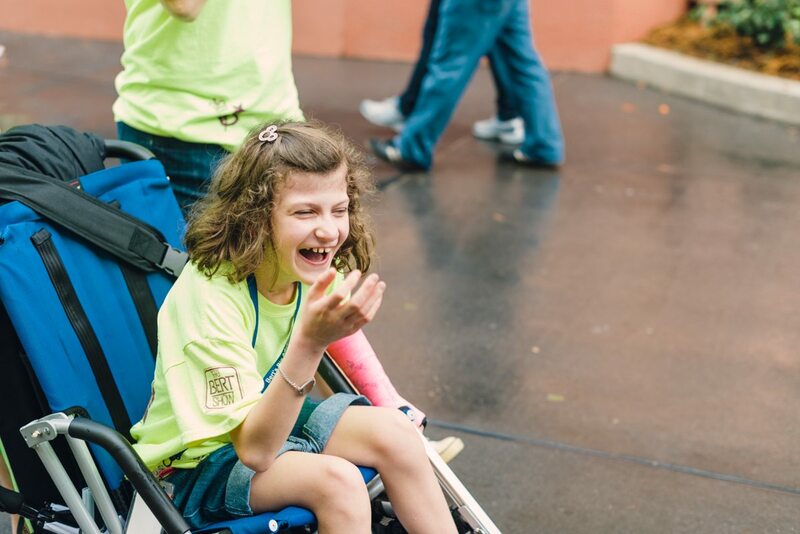 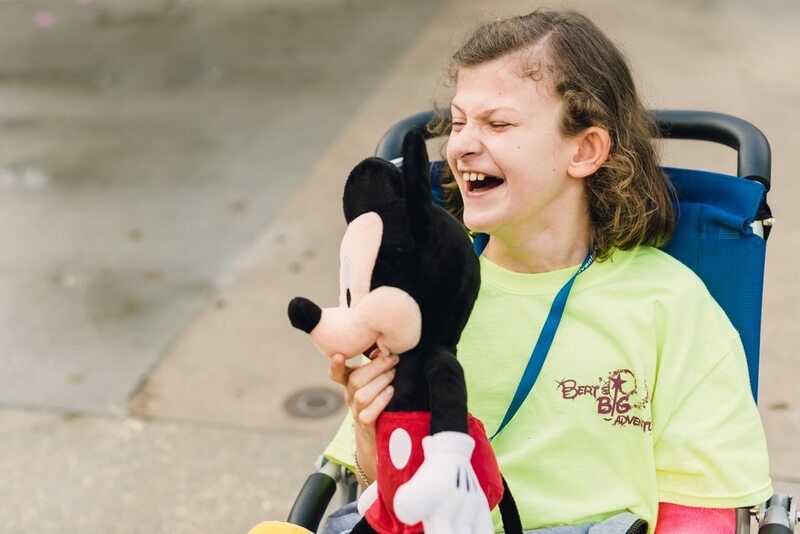 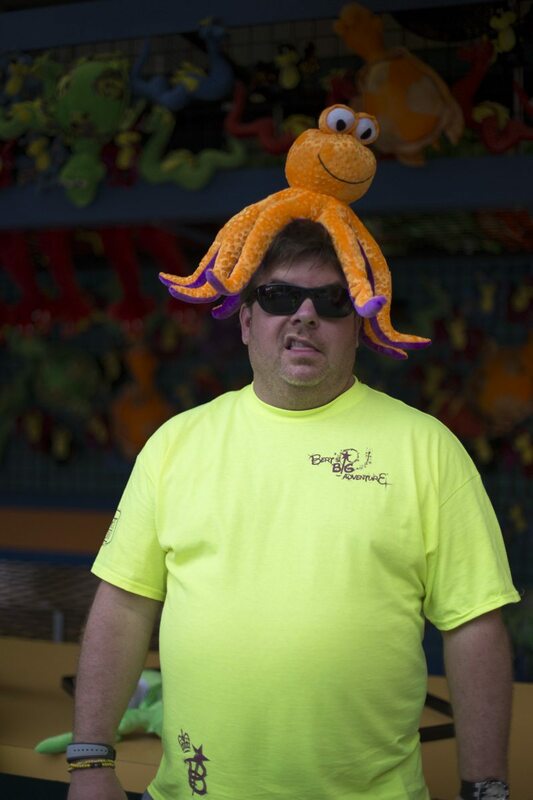 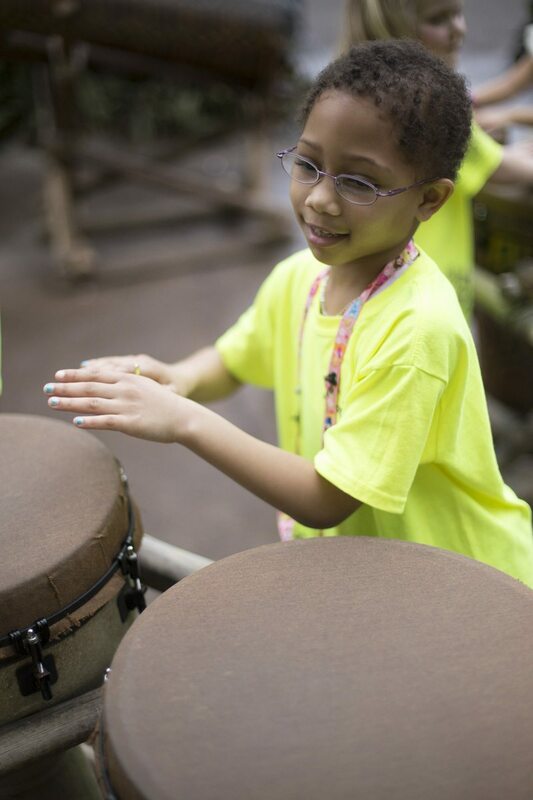 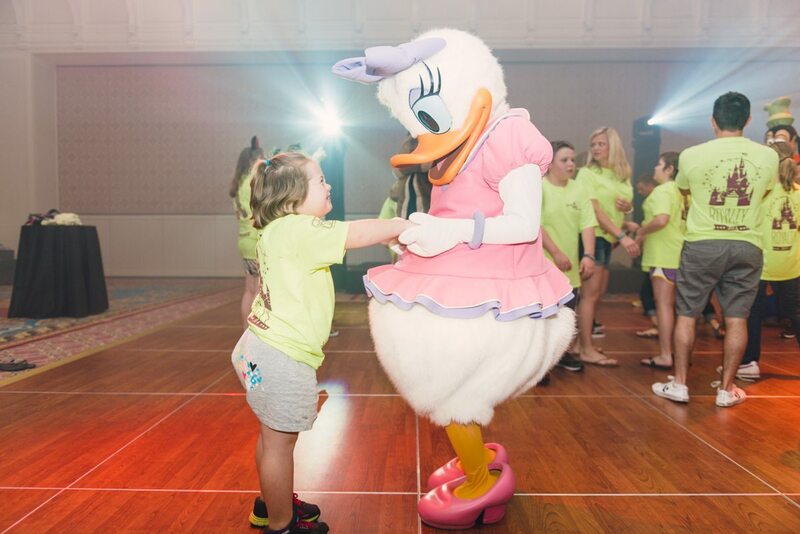 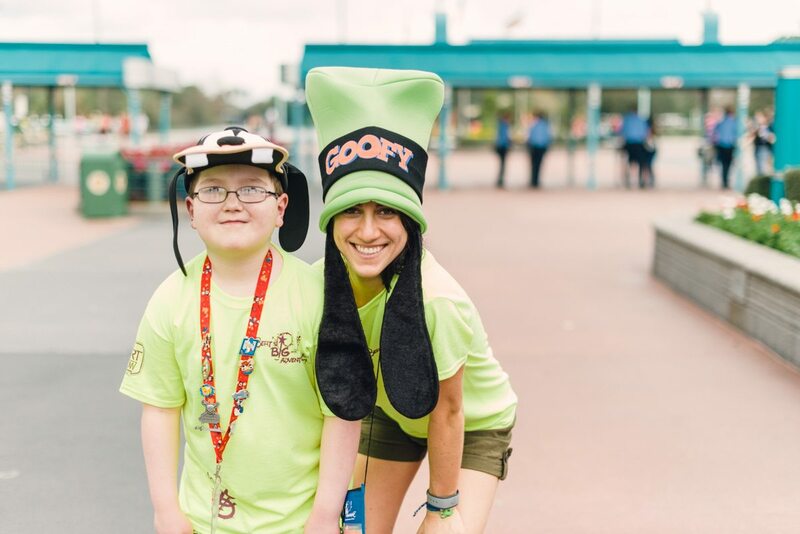 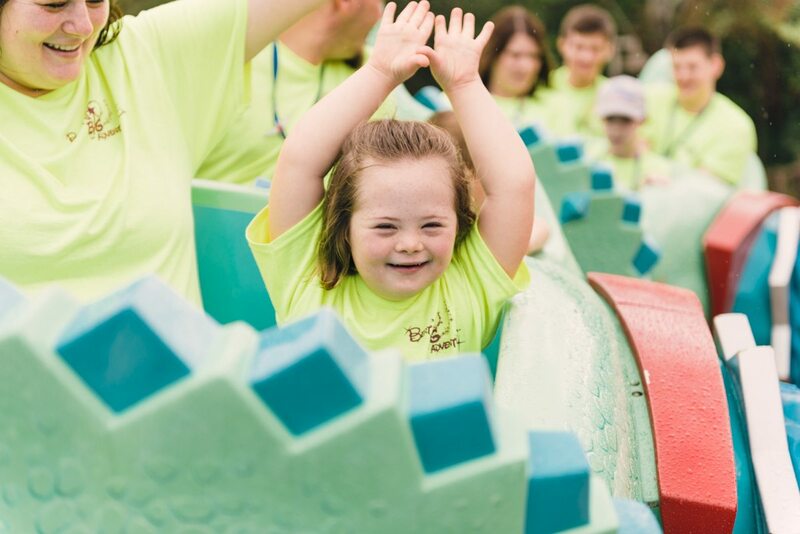 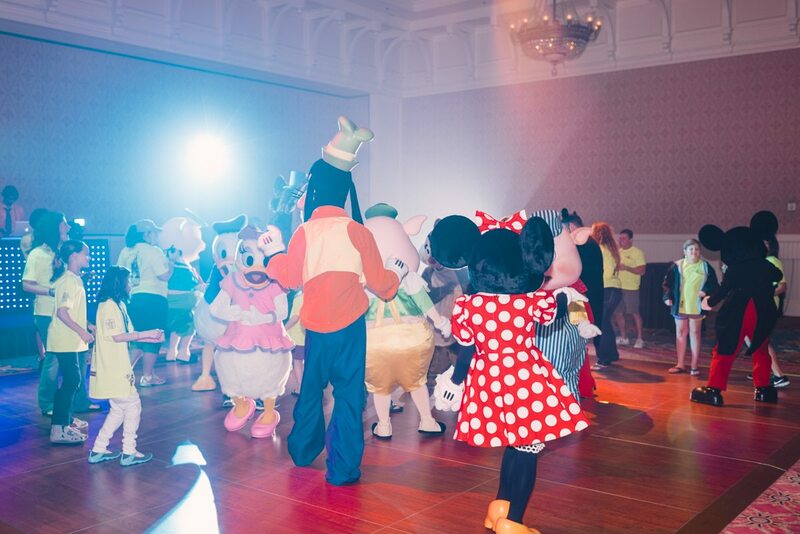 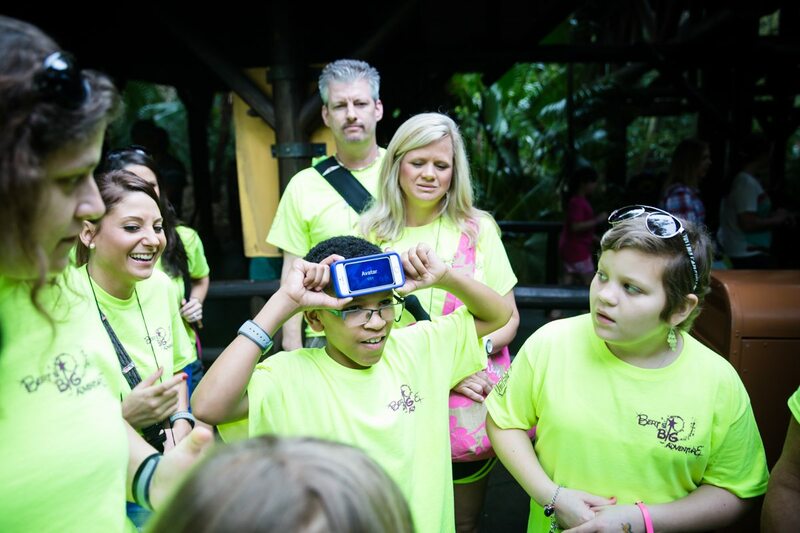 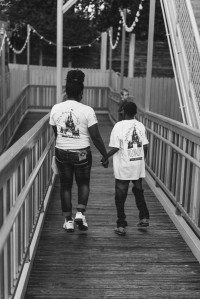 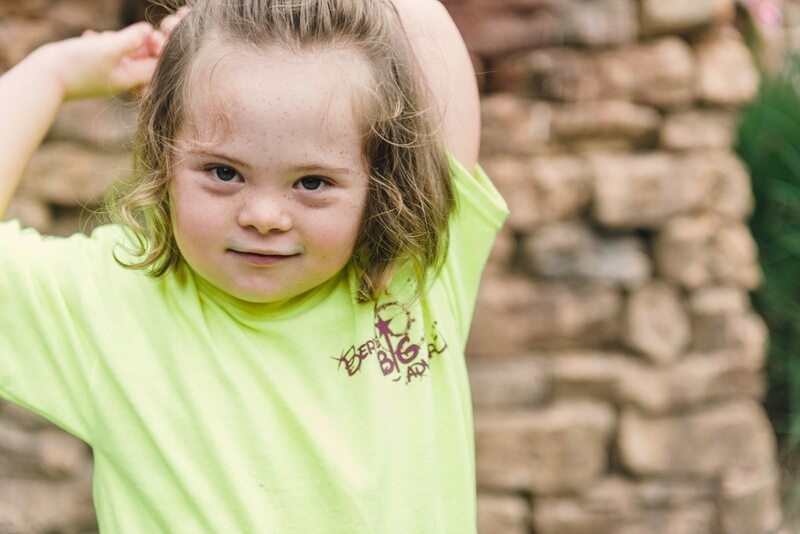 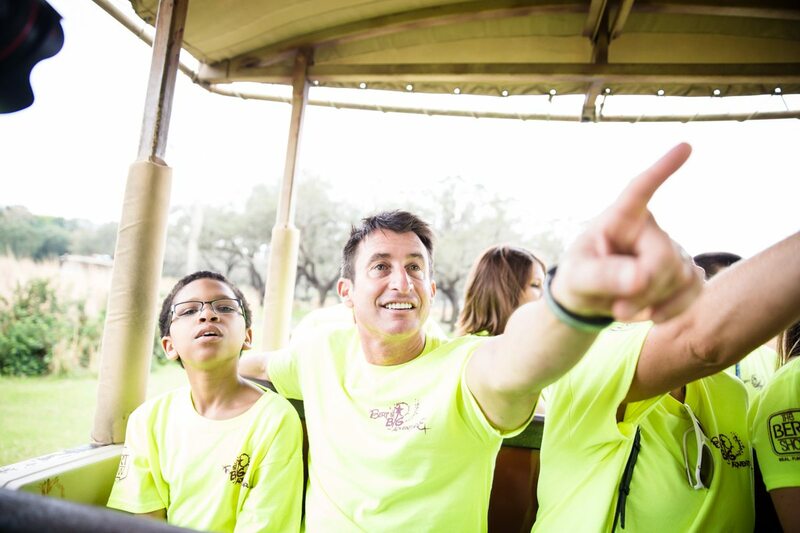 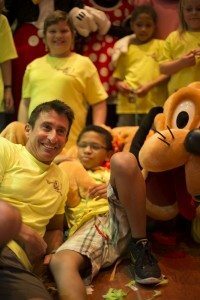 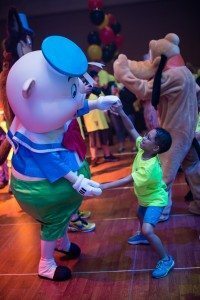 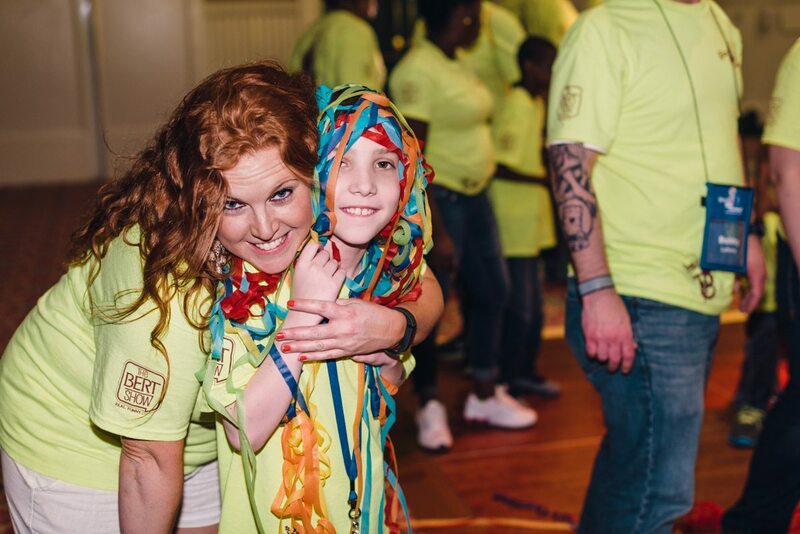 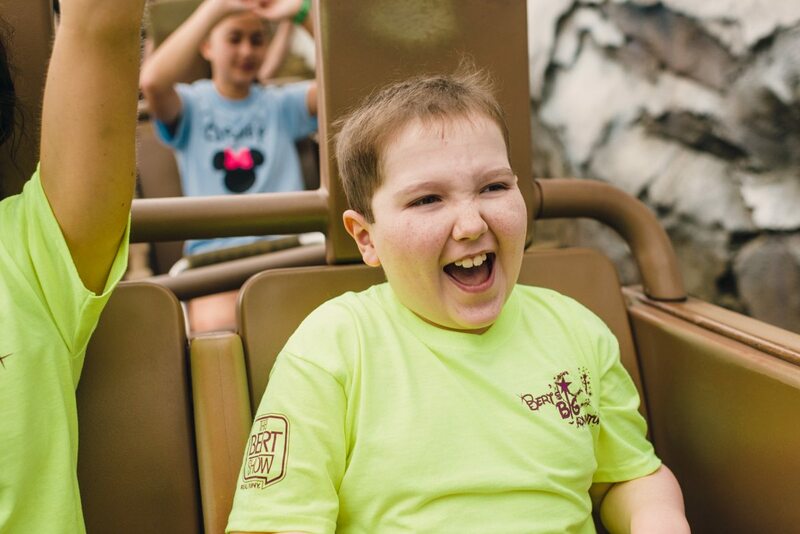 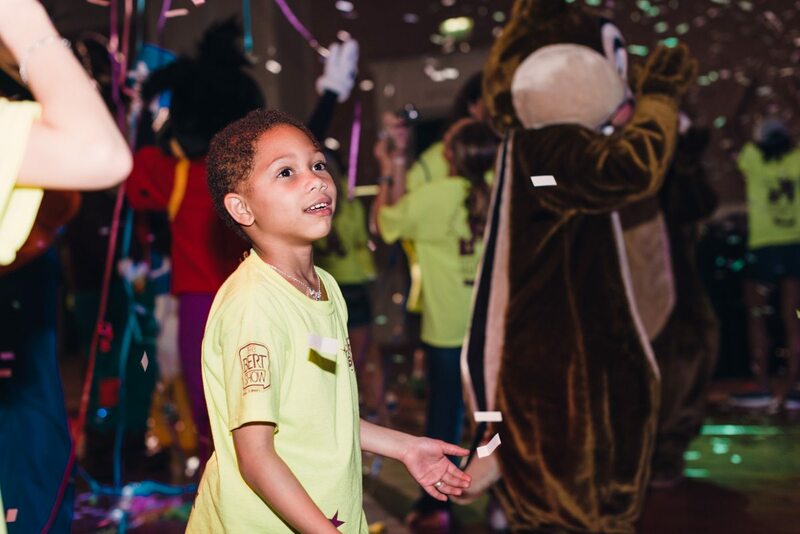 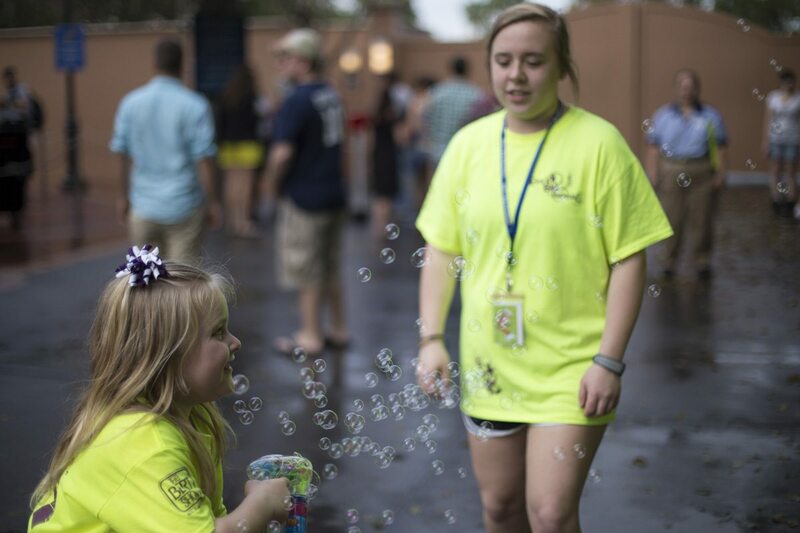 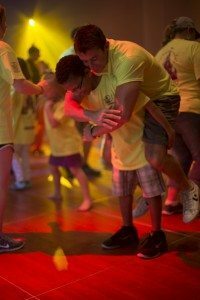 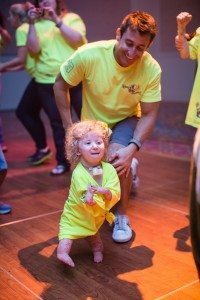 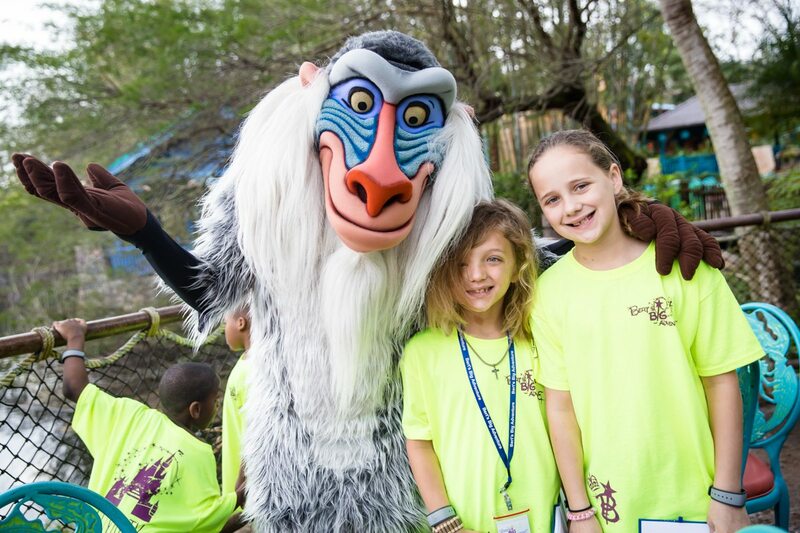 From a breakfast at Flame Tree Gardens and an animal-filled safari ride, to riding roller coasters and a surprise dinner and dance party, Bert’s Big Adventure spent the day strengthening friendships and bonds with one another. 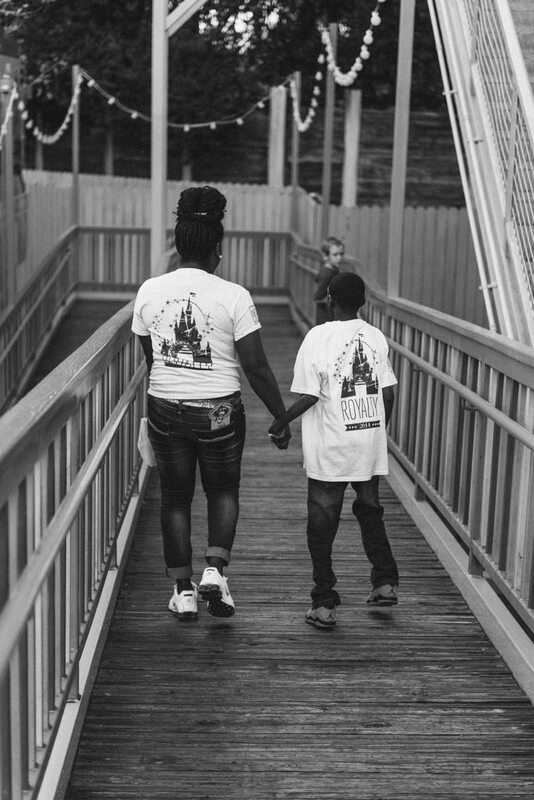 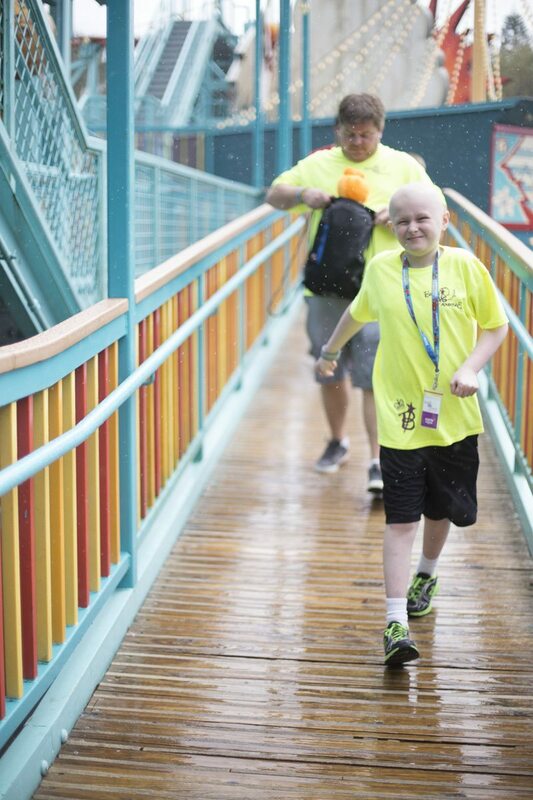 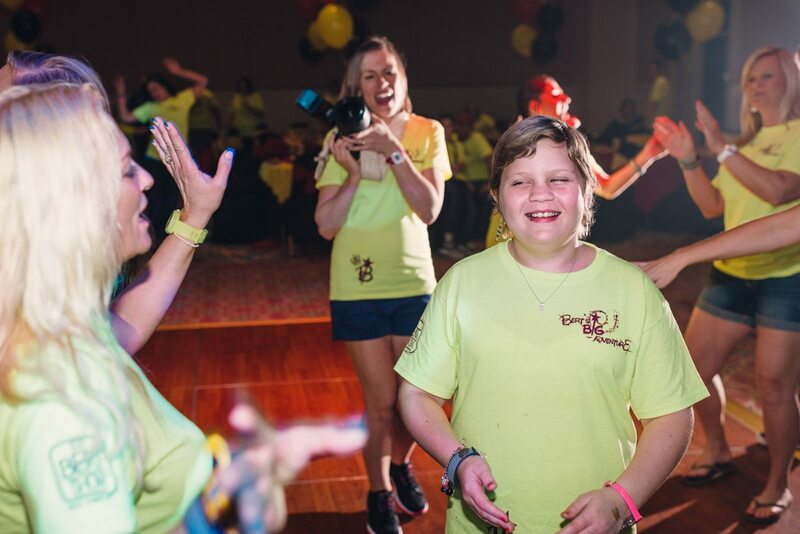 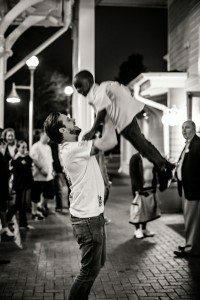 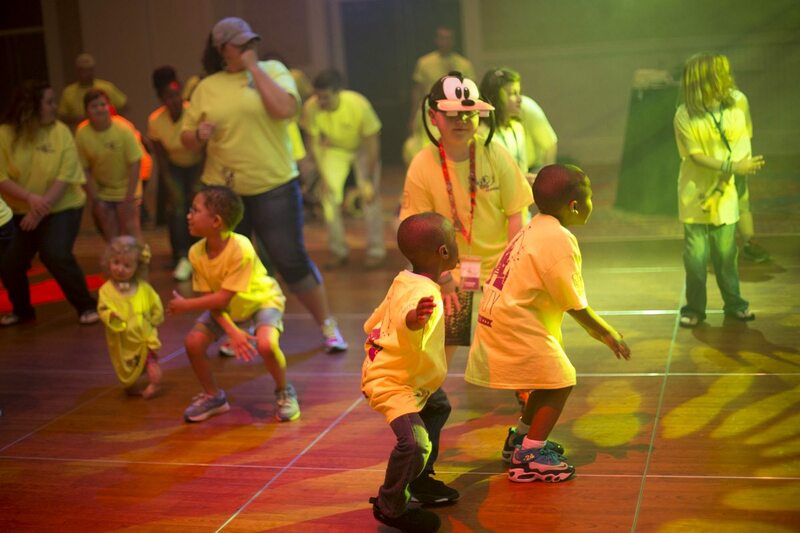 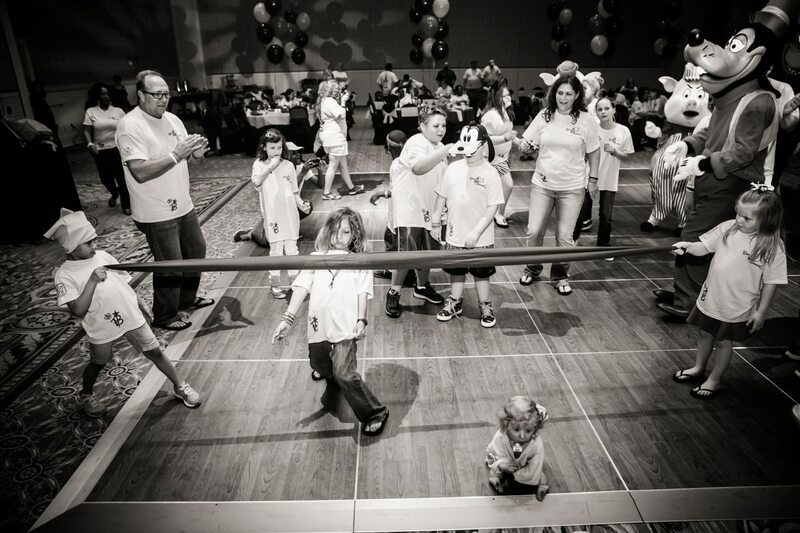 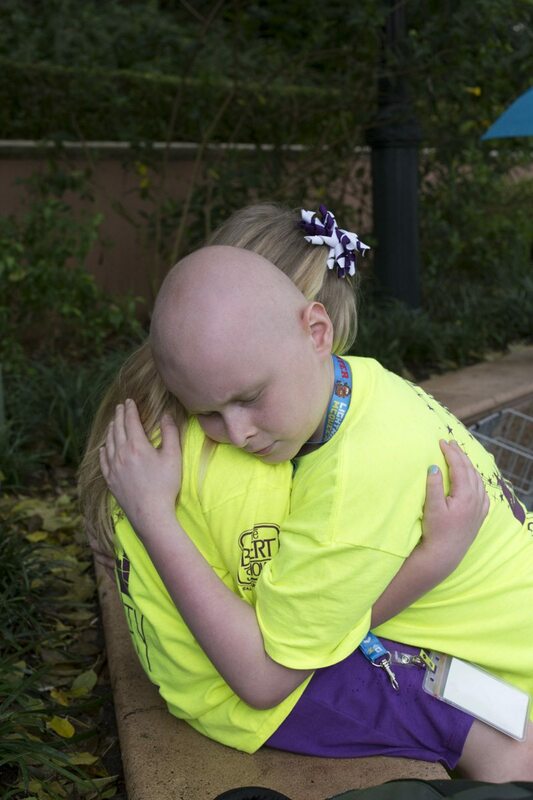 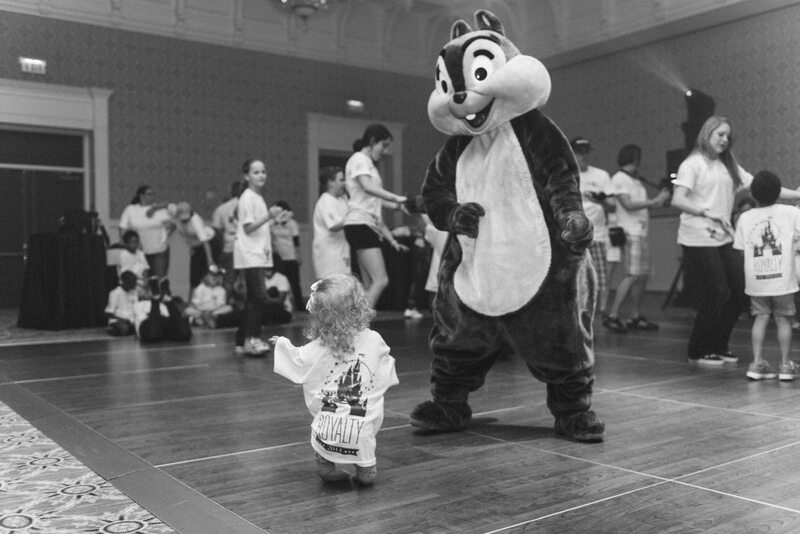 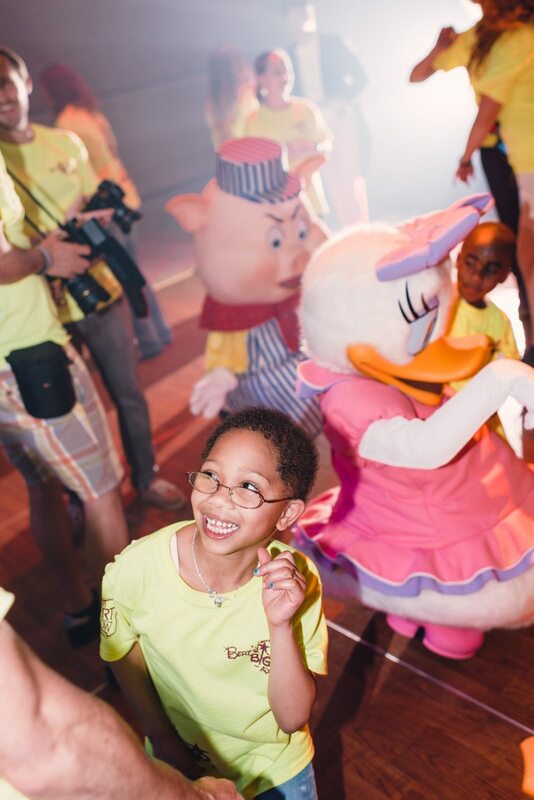 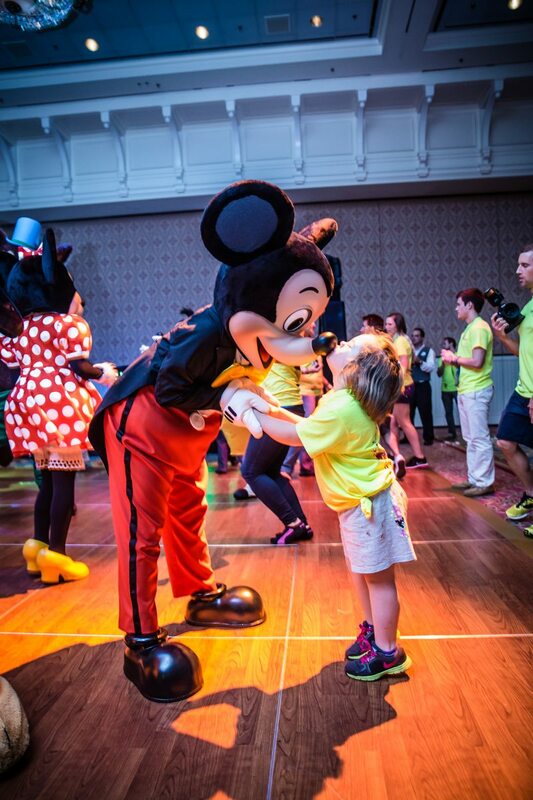 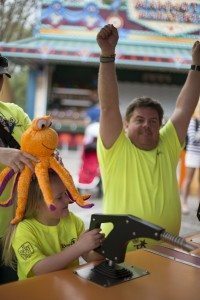 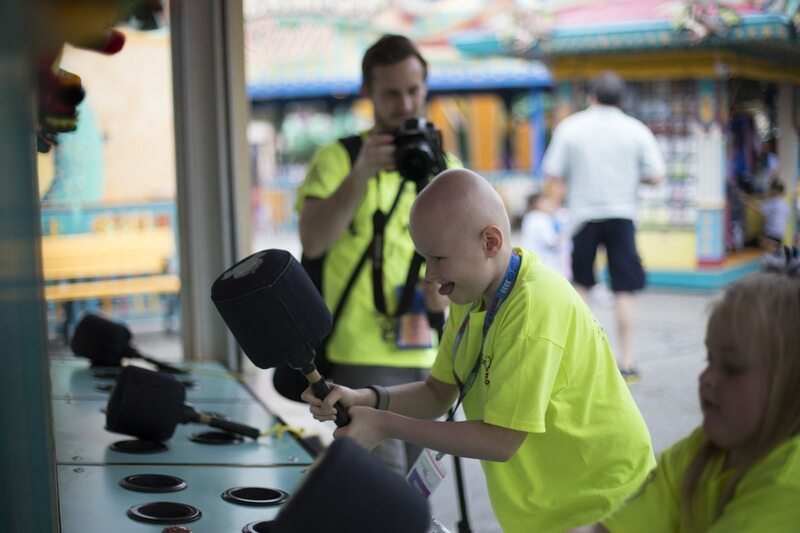 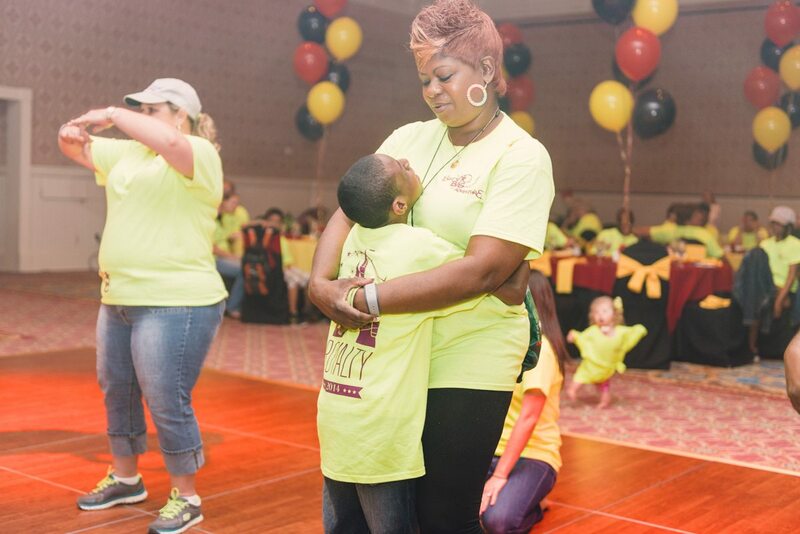 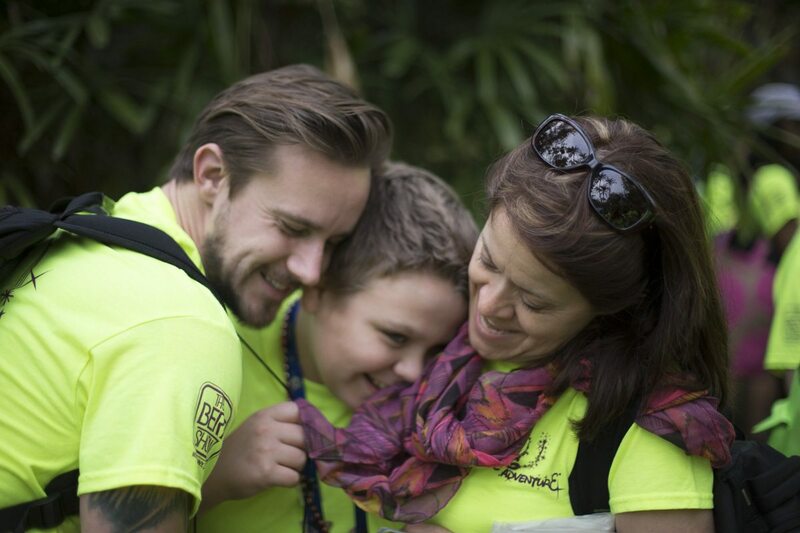 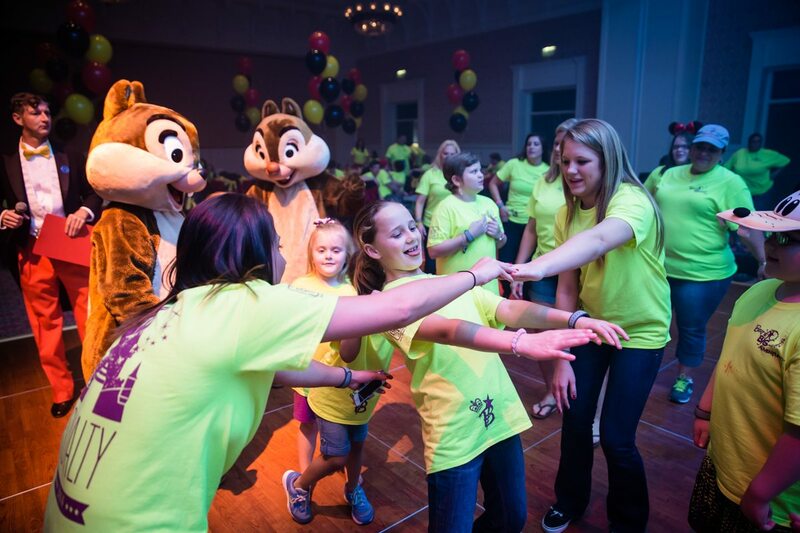 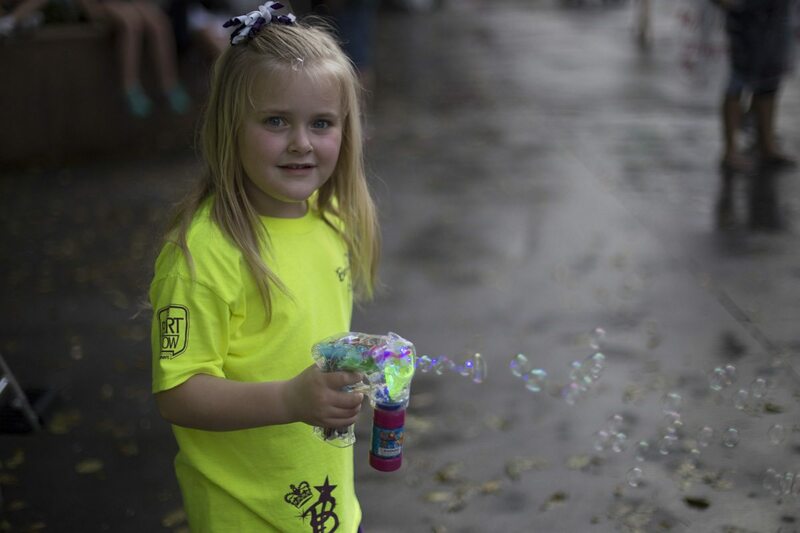 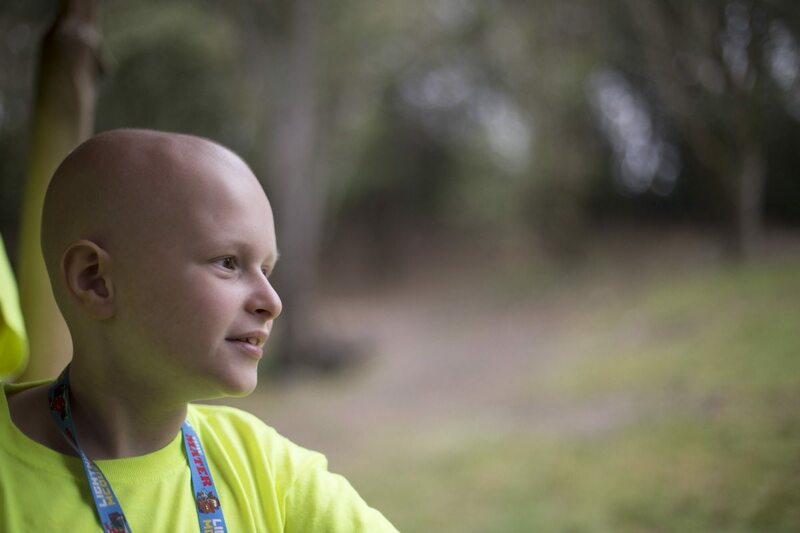 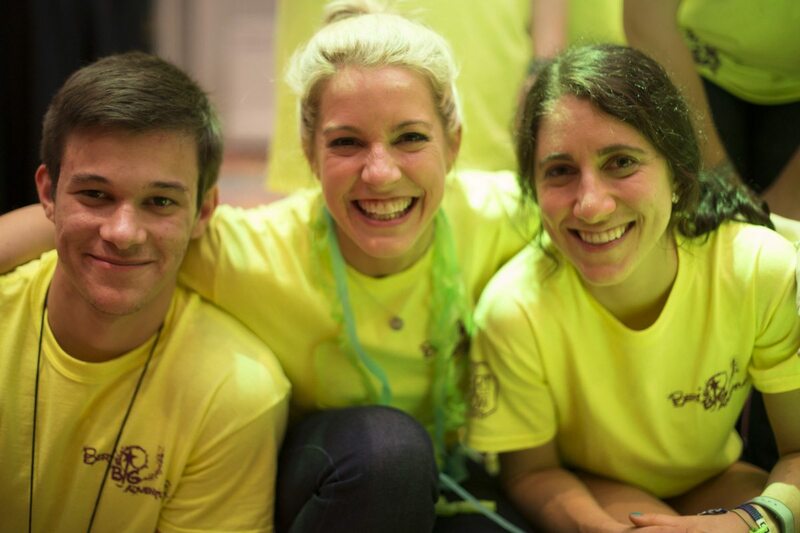 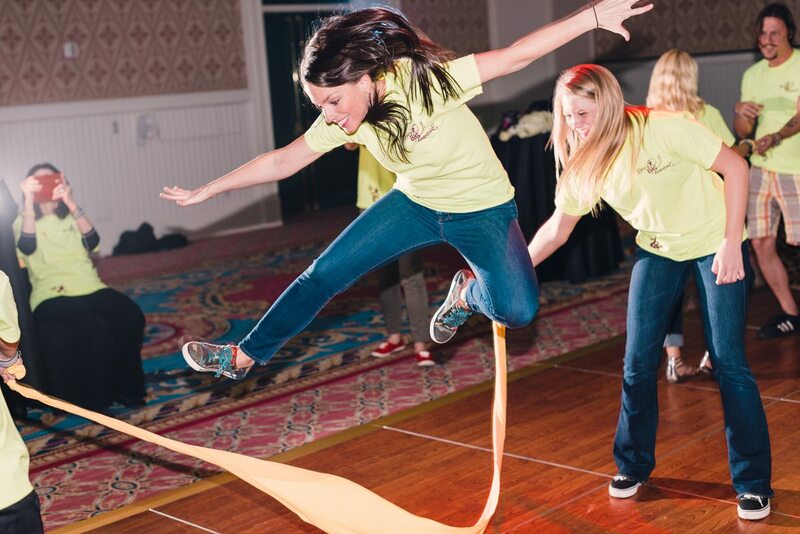 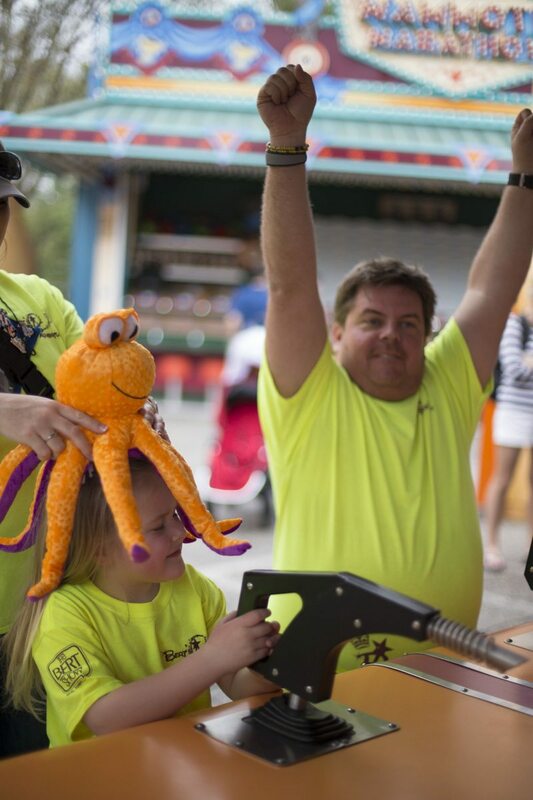 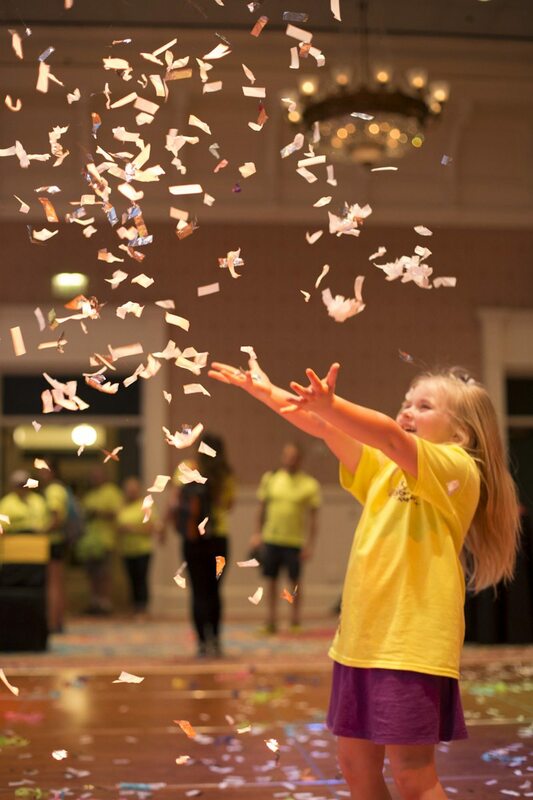 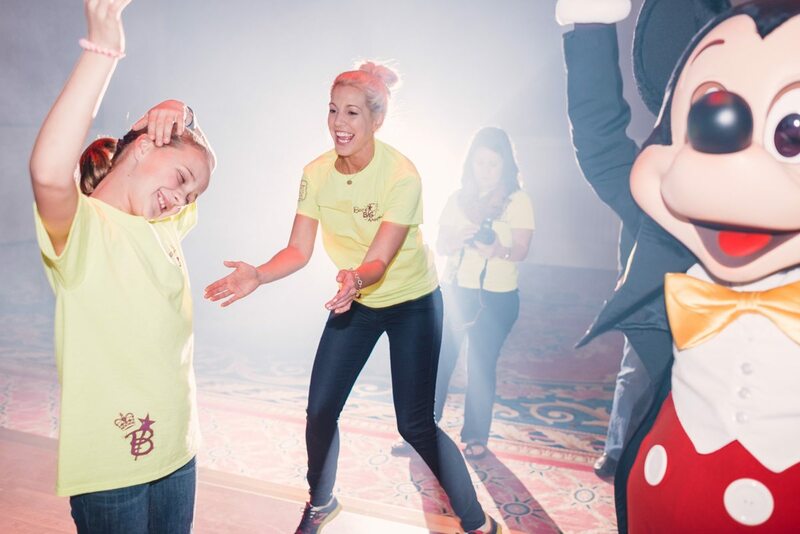 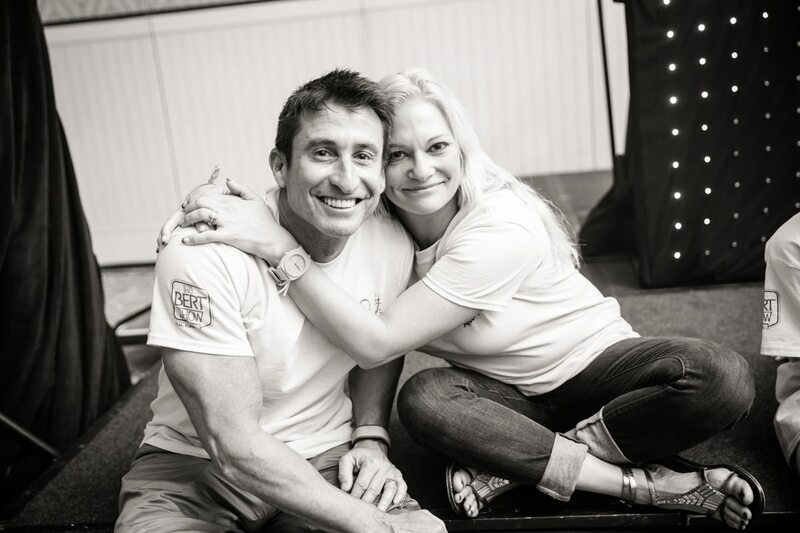 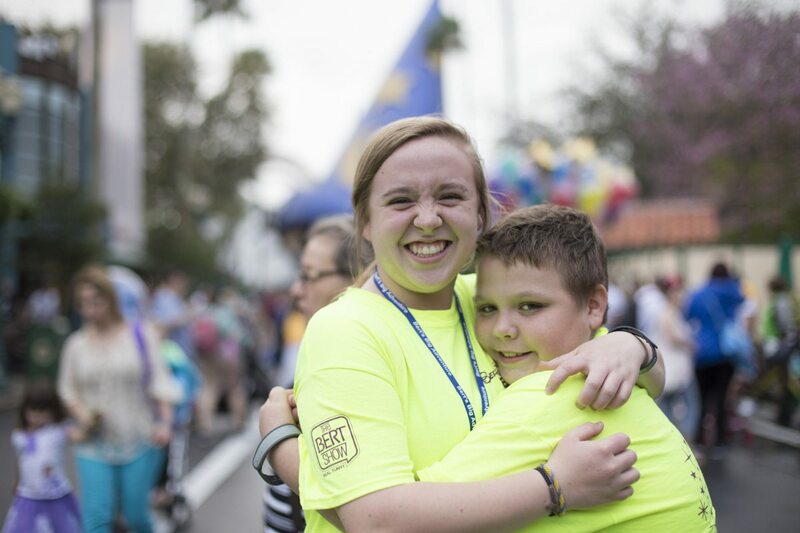 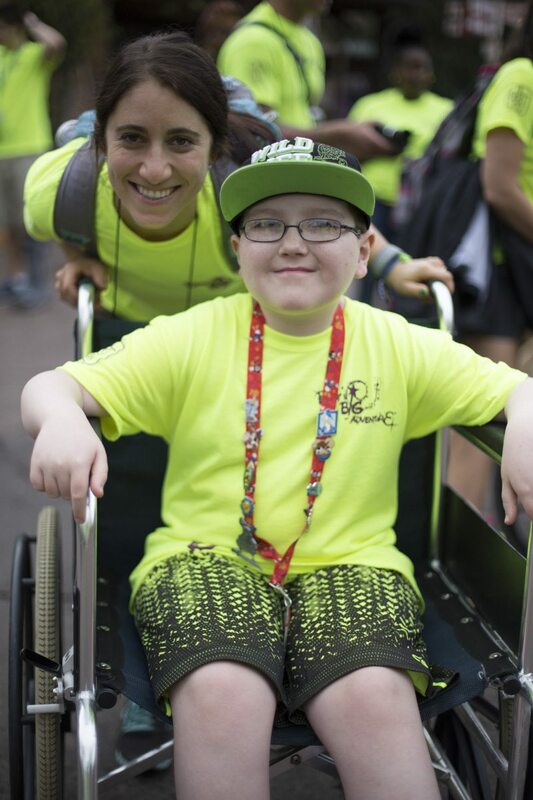 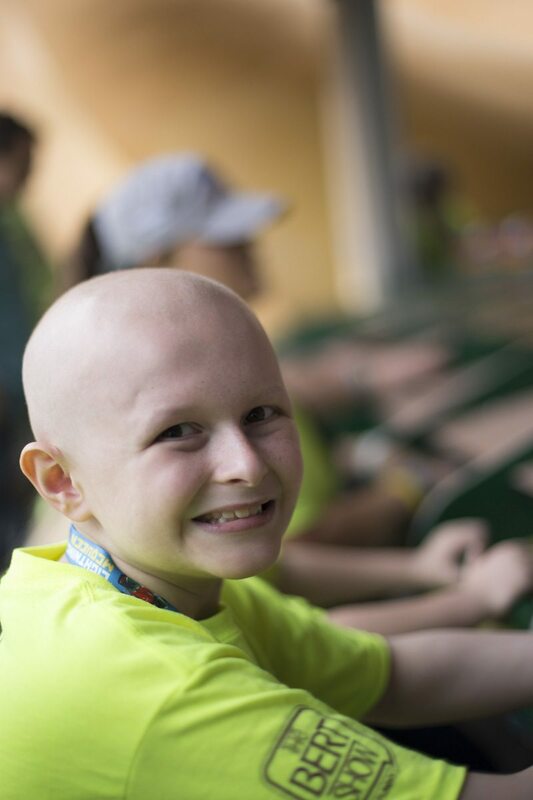 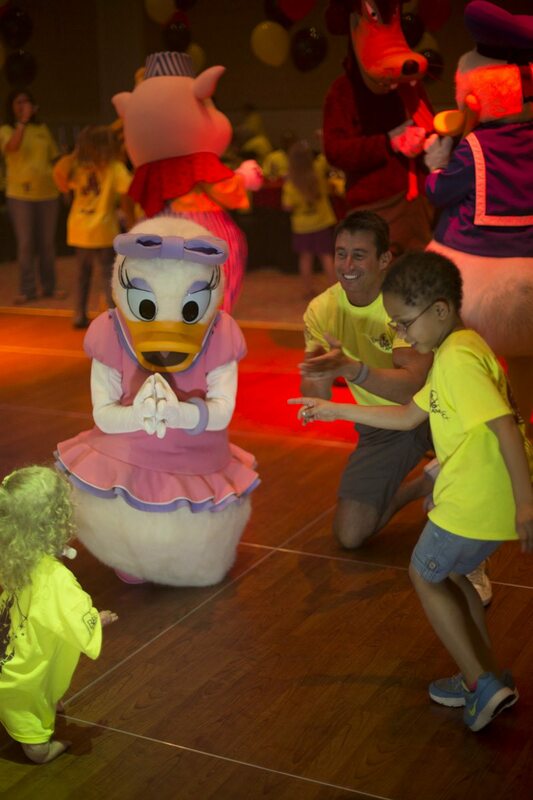 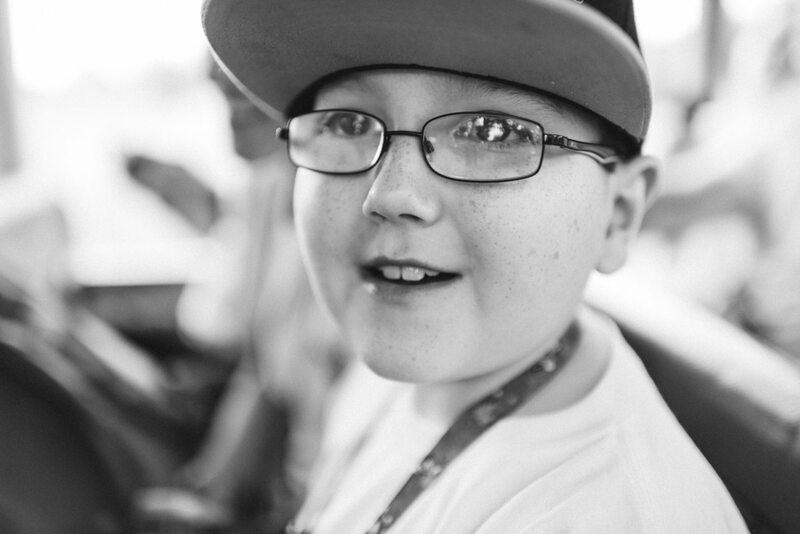 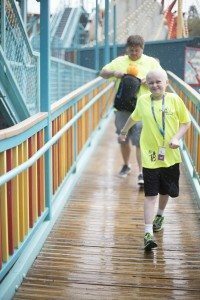 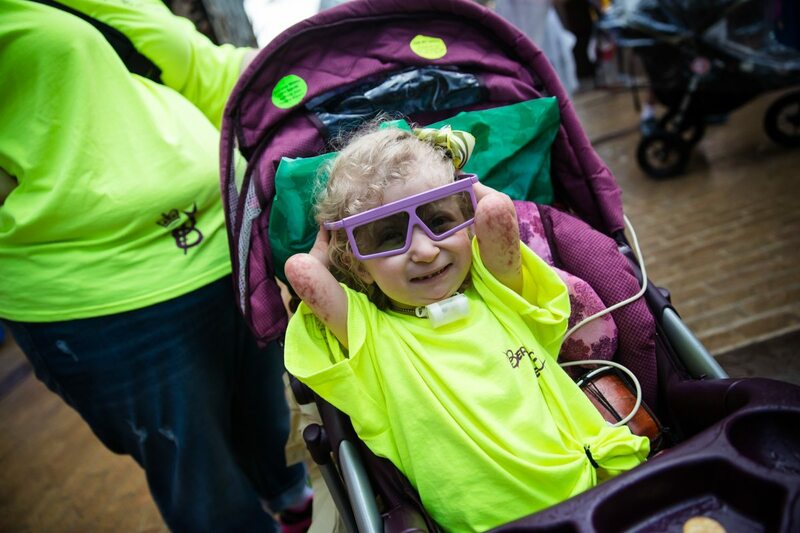 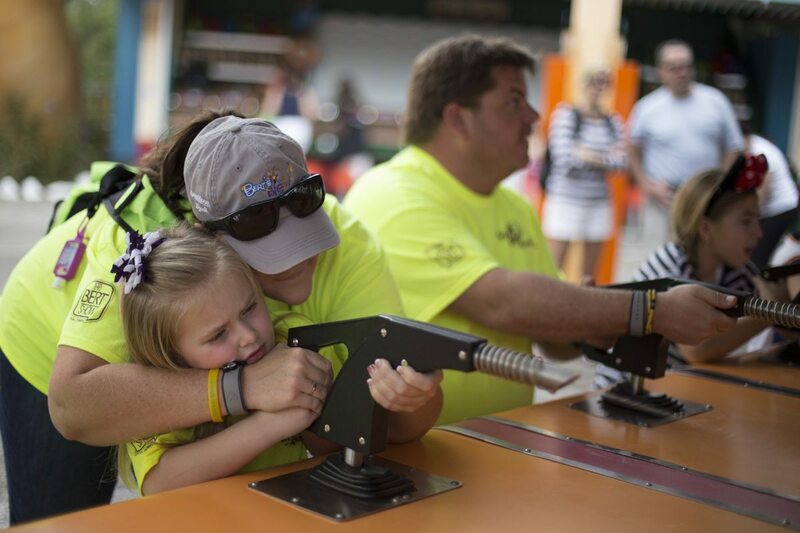 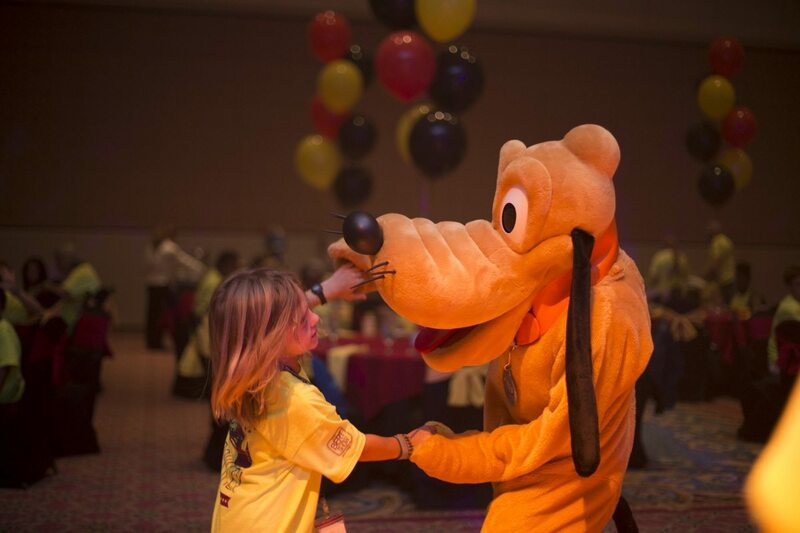 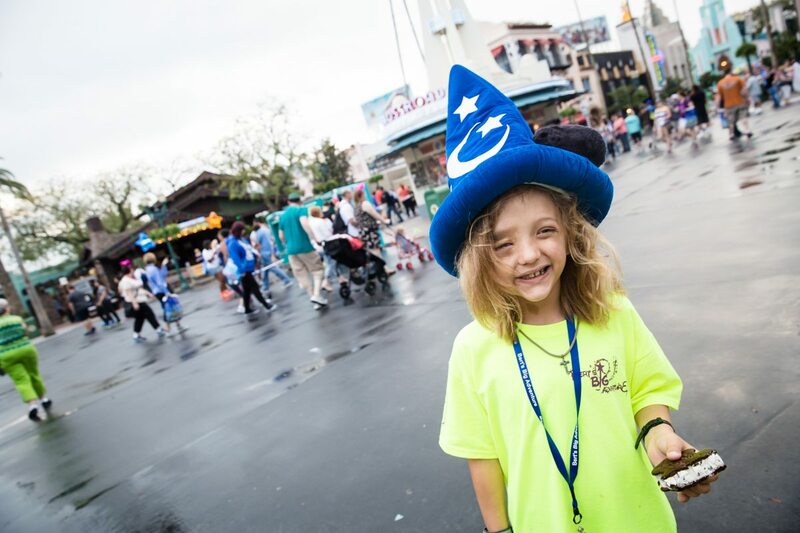 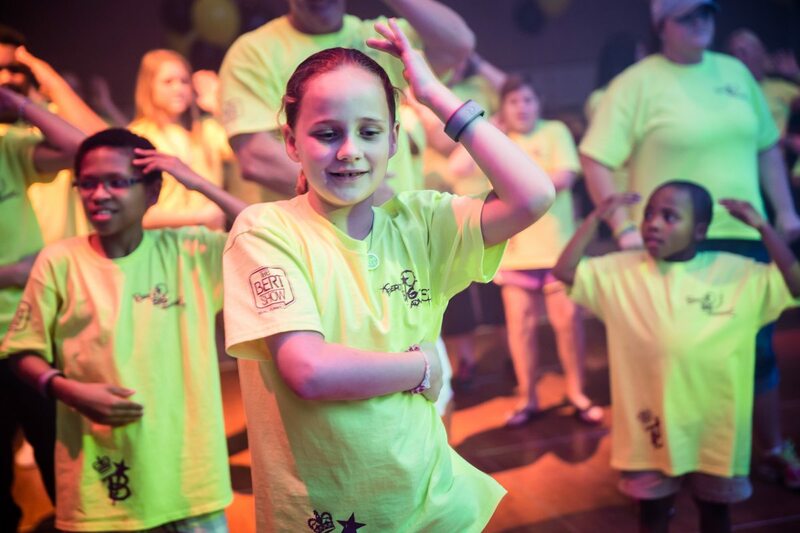 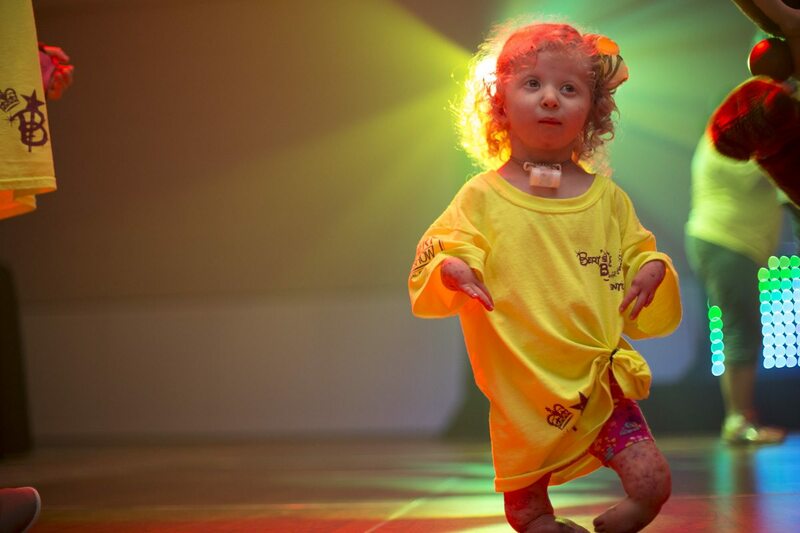 Make sure to follow all of the magical moments as they happen with the hashtag #BBA2014, or online on Twitter, Instagram and Facebook!